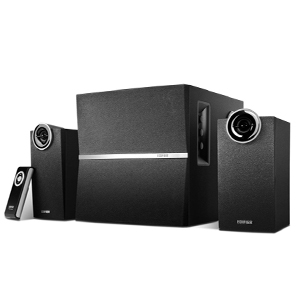 Edifier M3250 is a quality speaker with the latest technology that is effectively able to reduce audio interference and deliver crystal clear audio output. The device is equipped with speaker subwoofer unit so you can do a master volume and bass settings easily according to what you want. 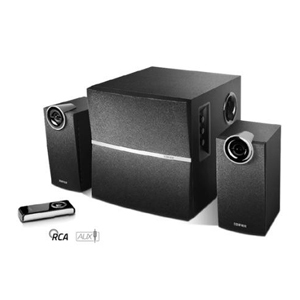 Comes with a simple and elegant design, now listen to music, watch videos or even play games on the computer becomes more enjoyable with Edifier M3250 speakers.